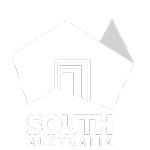 Vinehealth Australia recognises that growers are working on a daily basis to manage many established or native plant pests and diseases. Some of note include trunk diseases, viruses and fruit fly. 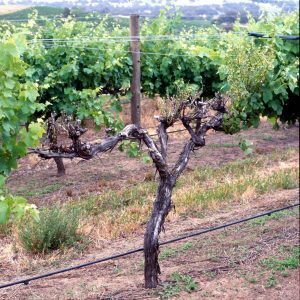 Grape phylloxera is established in some parts of Victoria and New South Wales. Phylloxera is a notifiable pest in every state and territory. If you suspect you might have phylloxera, you must report it. For more information on phylloxera, click here. In biology, viruses are transmissible parasitic biochemical molecules made of protein and a genetic material (DNA or RNA). 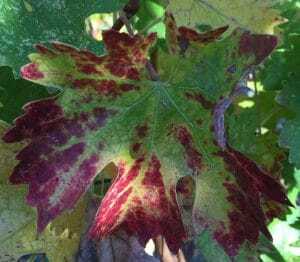 Despite numerous viruses infecting grapevines, there is recent interest in Grapevine Pinot Gris Virus. Refer here for further information about this virus. Fruit flies are categorised as both exotic and established biosecurity threats to Australia and are one of the world’s most destructive horticultural pests (Farm Biosecurity, 2016). Queensland Fruit Fly and Mediterranean Fruit Fly are each notifiable pests, but not in every state and territory. Refer to your state’s Plant Quarantine Standards to verify whether either or both fruit flies are notifiable for you given your location. 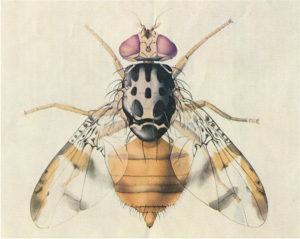 For more information on these fruit flies, click here. Click here to find out more about recognising Queensland fruit fly and Mediterranean fruit fly and what an outbreak means to you.